San Jose is participating in an international cooking competition called Battledish, which is actually hosted by our friends at Dishcrawl. Six chefs have been chosen to compete in "Battledish San Jose." Each chef will be preparing a miniature version of their signature plate along with a drink pairing. Each dish (or drink pairing) is available for only $5, and the participants are the ones who rate the food and determine the king of Battledish. Sounds like an awesome event! It is all going down at the San Pedro Square Market between 2-6pm on February 8th. You can get your tickets right over here. SAN JOSE (Jan. 28, 2014) Santana Row’s annual celebration of the new lunar year begins at 1 p.m. on Feb. 22 with the exciting drumbeats and crashing cymbals of the lion and dragon dances in Santana Row Park. New this year, traditional red envelopes, called “lai see” will be distributed to guests, with one lucky winner finding a $1,000 Santana Row gift card inside. Every envelope will contain discount coupons for shopping and complimentary two-week passes to Club One Fitness. 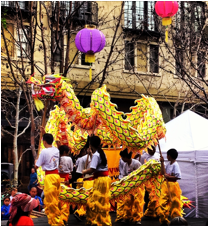 What: A festive afternoon celebrating the Lunar New Year. Lucky red envelopes will be distributed to guests from 1 to 4 p.m.
with one extra lucky winner who will find a $1,000 Santana Row Gift Card inside. All other envelopes will contain coupons, certificates and discounts to stores such as Icebreaker Touchlab and Lucy as well as complimentary two-week passes to Club One Fitness. The afternoon is filled with a lineup of traditional live performances celebrating the start of a new year, including martial arts demonstrations, fashion presentations, music, singing and dancing. 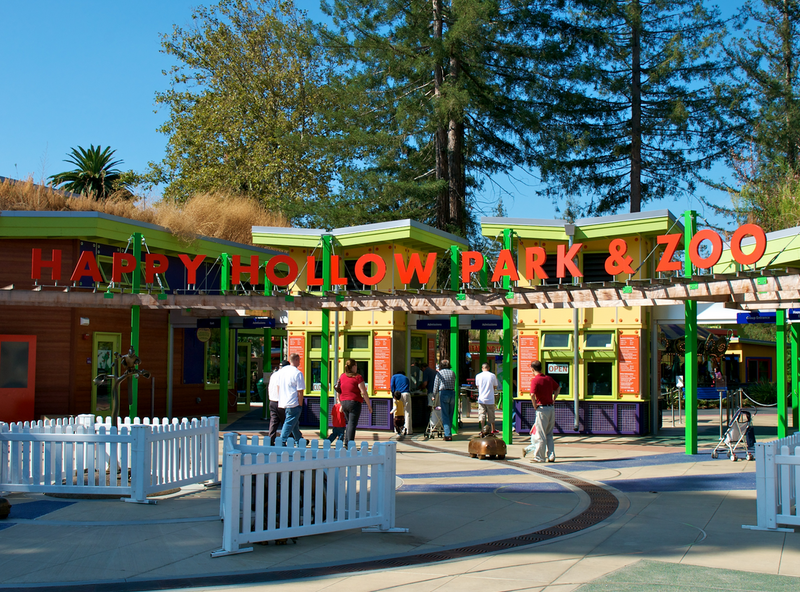 Happy Hollow has just received an anonymous $1 million donation donation, which is the largest gift it has ever received. The donation will go towards planning a future multispecies exhibit (multiple animals cohabitating) as well as upgrading the lower zoo area. While not exactly the largest zoo in the world, I was very impressed with the renovation that was done several years ago. The lemur exhibit at the entrance of the park is particularly interesting since it incorporates an area where children can play while watching/imitating the animals. Hopefully they keep this level of interactivity in mind when planning out their renovations and new exhibits. San Jose Earthquakes 40th Anniversary Celebration! 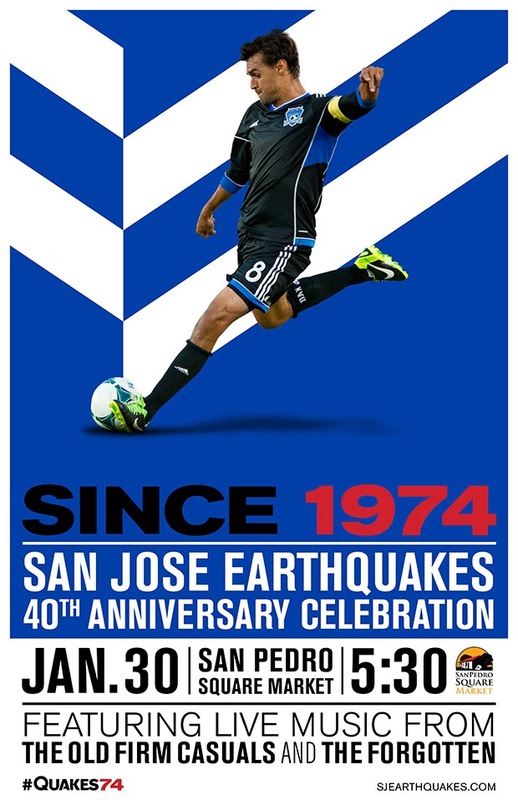 The Quakes have been representing San Jose for four decades now, and they hosting a big party to celebrate on January 30th at the San Pedro Square Market. There will be live music, a meet & greet with the players, and they are giving away an autographed 2014 Earthquakes jersey. 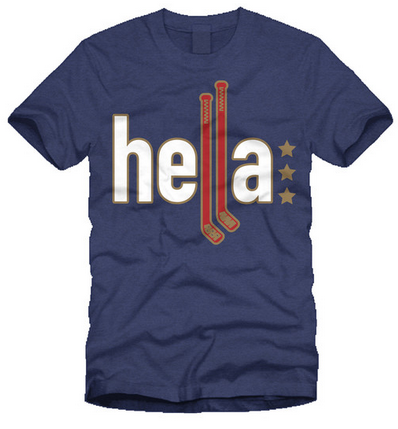 However, the highlight of the night will probably be the big reveal of their brand new logo and jersey. The festivities go from 5:30pm to 9pm. The event is free and you can RSVP right over here. Flipping a house involves buying a property, renovating it, and reselling it. It is a key measure of housing market activity. 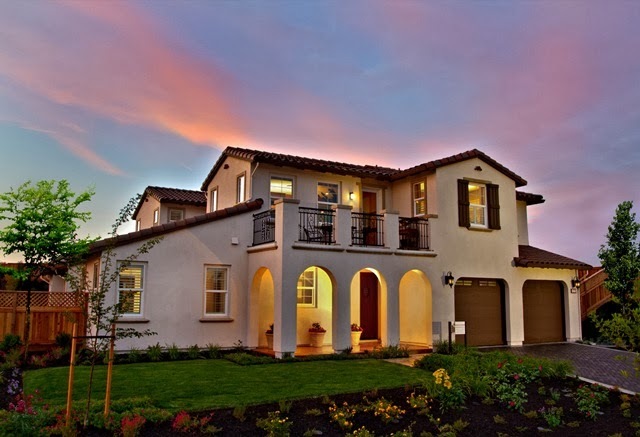 According to 24/7 Wall St., San Jose is killing it when it comes to flipping homes. In fact, they ranked the region as the #1 place in the county to flip a home. The average gross profit flippers nabbed in San Jose is $166,287. The average selling price of the renovated homes came in at $704,762... which is the highest among all areas in the study. Check out the full list of cities (metros actually) below. 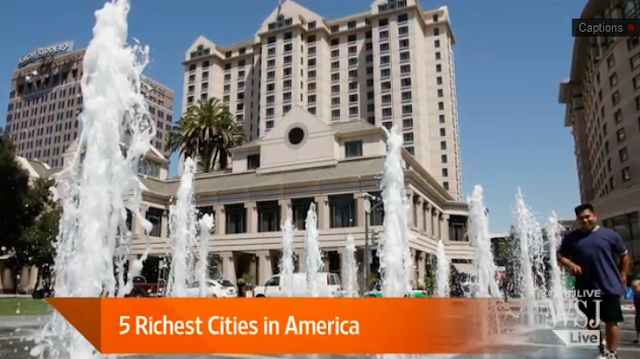 In case you missed it - San Jose was featured on The TODAY Show this morning. In their "Healthy, Wealthy, Wise" segment, they showed a video about the innovative and awesome place we call home - San Jose. Three days of indie music and retro gaming will be coming to Downtown San Jose in early February. 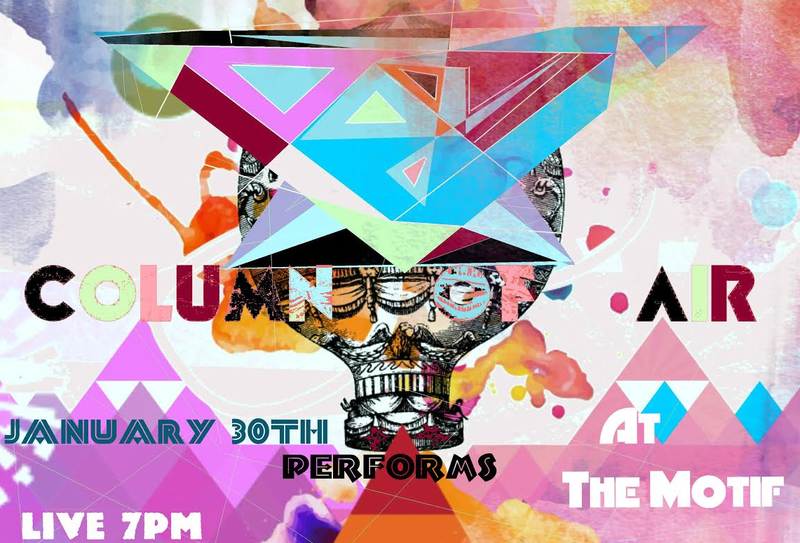 Rockage 3.0 features 25 bands (several local ones), DJs, and 50+ classic arcades and pinball machines. You will even be able to meet independent game soundtrack composers and learn about their craft. This sounds like a great event for fans of either indie music and/or video games, which I'm sure you will find a lot of in San Jose. This is the largest Rockage event so far, and is targeted towards all ages. You can learn more at RockageSJ.com or their Facebook page. Head down past the flier for the full release. 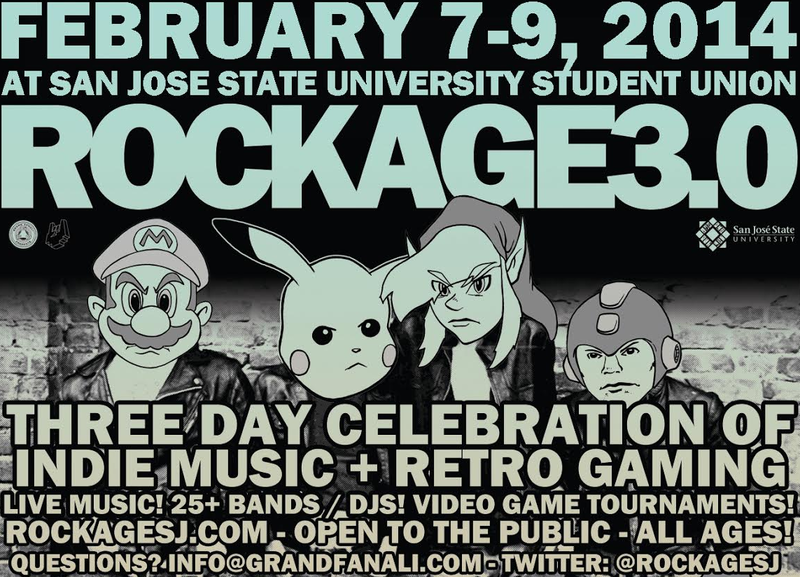 For three exciting days, music and video game fans will experience some of the most cherished old school video games in the ultimate celebration of independent music, digital nostalgia, and retro bliss as Rockage 3.0® returns to Downtown San Jose! More than 25 dynamic indie rock bands, chiptune artists and DJs will perform over the weekend in front of a classic free play arcade backdrop of more than 50 rare classic cabinets and pinball. In addition to the live music and arcade, die-hard fans can meet the composers of many modern independent game soundtracks and learn how to make their own chiptune music through workshops and panels. 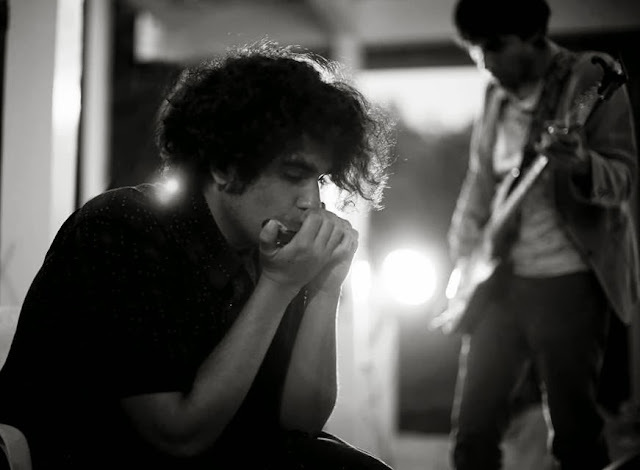 The intimate venue on campus at San Jose State University gives fans unparalleled access to meet and play their all-time favorite video games with their favorite independent musicians! 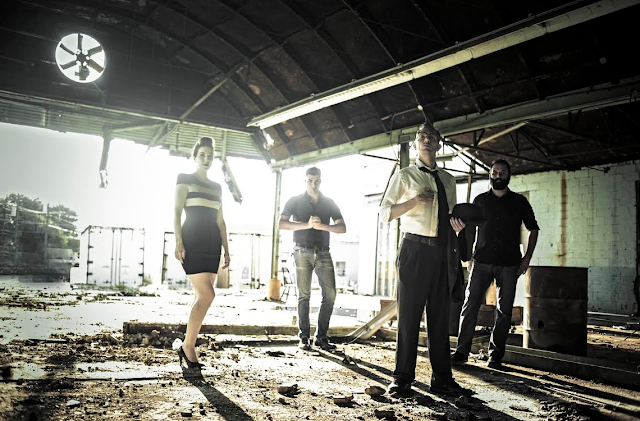 Bit Brigade, video game rock band from Athens, Georgia, will be headlining the event. They will perform the full soundtrack and simultaneous speed run of The Legend Of Zelda for the first time on the West Coast live on Saturday, February 8th. 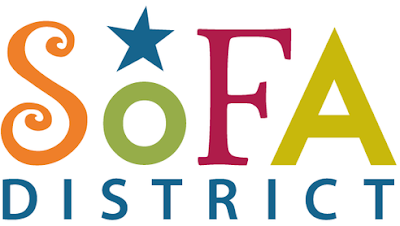 One of the steady-growing independent music festivals in the Bay Area, Rockage 3.0® has doubled attendance each year providing quality low-priced family entertainment in Downtown San Jose. Now in its third year, Rockage 3.0® looks to extend its appeal to a like-minded audience with more bands, more games, and more excitement. Bit Brigade, Mega Ran, crashfaster, Slime Girls, Danimal Cannon, The Megas, Curious Quail, Matthew Joseph Payne, Super Soul Bros., Picture Atlantic, Good Hustle, Gnarboots, Space Town Savior, Cartoon Violence, Petriform, Together We Are Robots, Hawk Jones, The Albert Square, Ghost & The City, Porch, Lady Game Lyric, Space Boyfriend, Cartoon Bar Fight, Boboso, Jean Baudin, Continuum Kingdom, DJ Mr Smith, DJ Coco. Ticket prices – $30 for a 3-day pass or $20 for one day, at the door. Kids tickets (ages 2-12) – FREE on Sunday (2/9) at the door with adult admission. 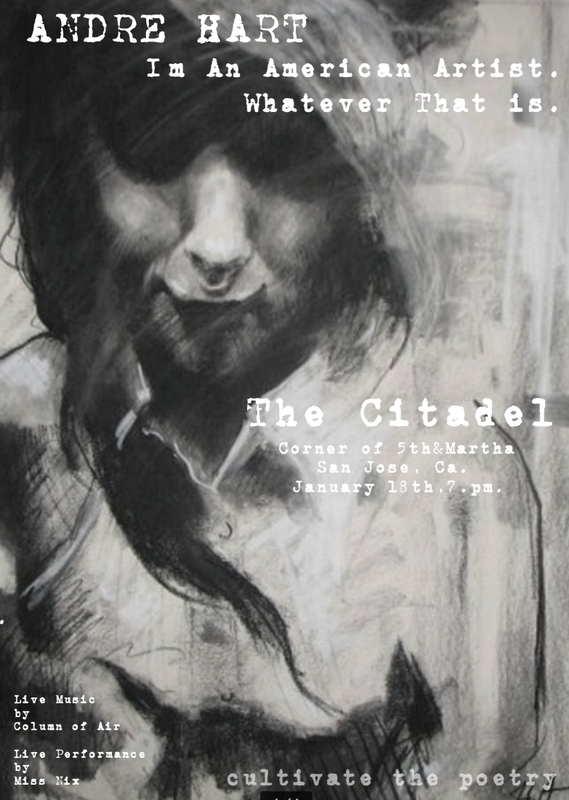 Come check out local guerrilla photographer Josh Marcotte's latest work this weekend at Bela La Vie! Bela La Vie presents: "Mobile Manipulation" Hipstamatic photos by Josh Marcotte. 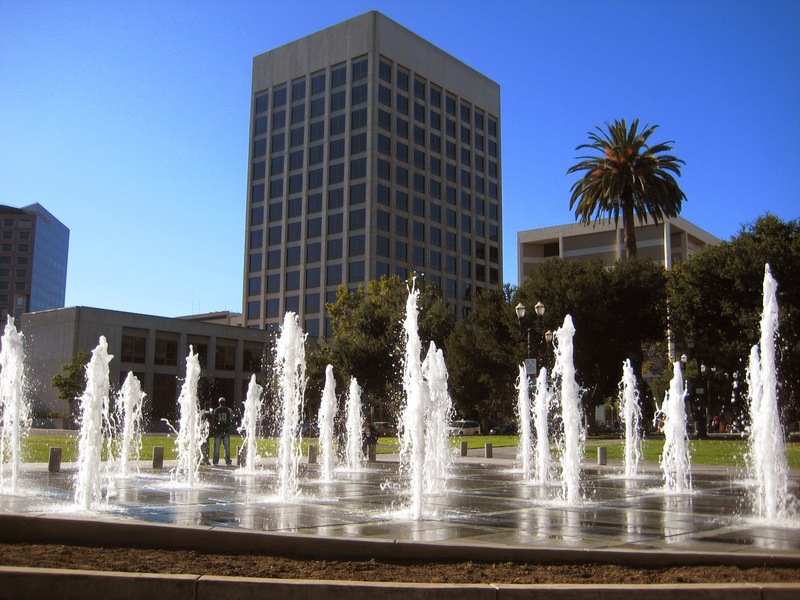 Aavid Design Corp is moving its nine employees from Cupertino to Downtown San Jose. San Jose's Department of Transportation officially opened the green, buffered bikeways along San Fernando from Cahill to 11th. 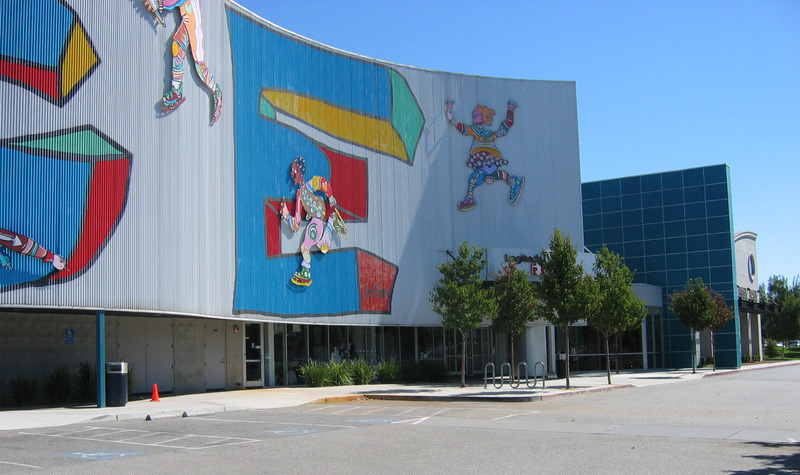 The San Jose Civic Auditorium was rebranded the City National Civic. Essential Travel, a travel magazine based in the UK, said Christmas in the Park is one of the top 10 Christmas displays in the world. Ike's Sandwiches is open at 75 E. Santa Clara. Caffe Frascati owner has turned a 3-wheeled utility van into a portable espresso station (it premiered during the last South First Friday). 8 Treasure Restaurant is now open at 150 S. First, replacing Asian Gourmet. Power Bowl is open at 132 E. San Fernando and features authentic acai bowls and detox drinks. 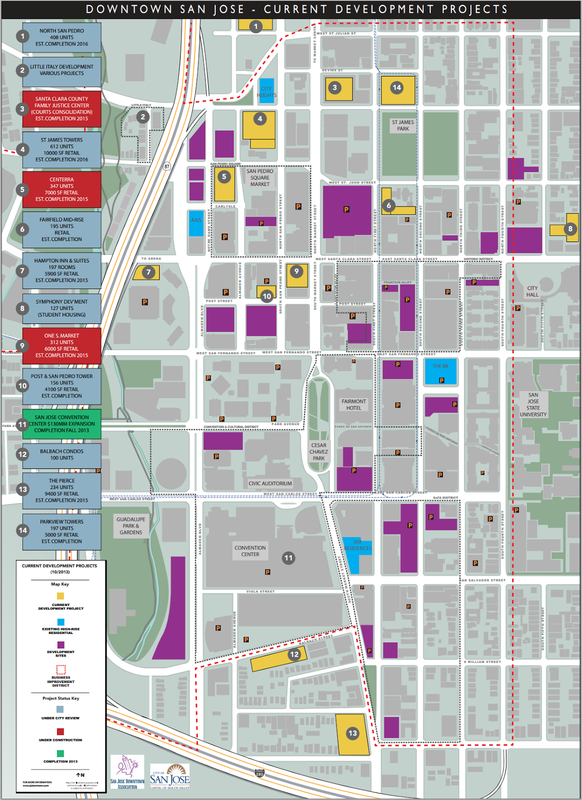 There are so many big projects kicking off in Downtown San Jose, that we need a map to keep track of them all. Below is a nice one put together by the city that shows all projects that are under construction, in planning, and even goes so far as to highlight key areas for future infill development. 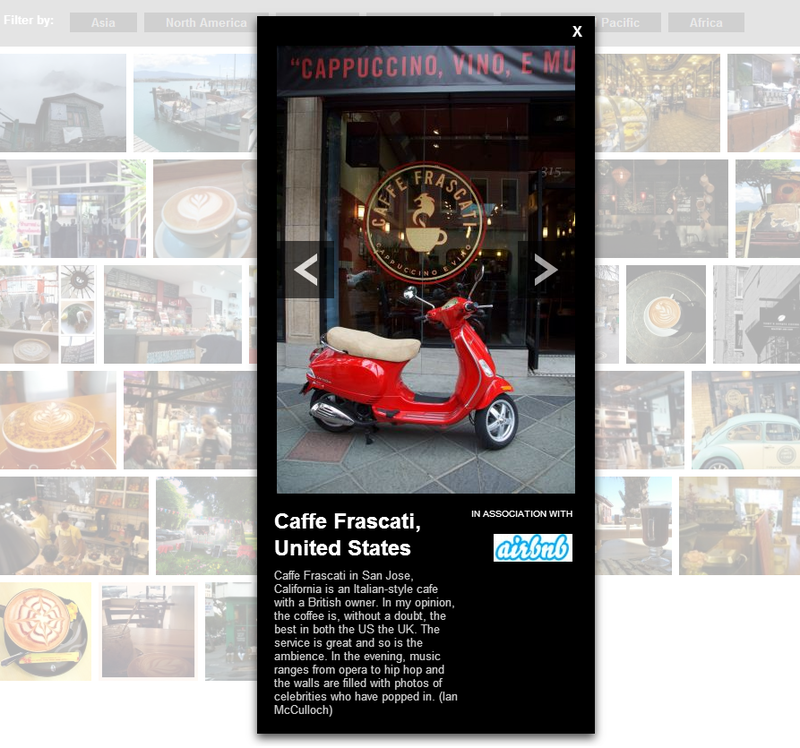 You can click the map below to enlarge or access a PDF version right over here. If you are a fan of whiskey, the San Pedro Square Market is hosting a substantial whiskey event with food pairings, a seminar, and of course tastings. Ignore the Christmas references below, I wanted to post this a bit closer to the event date of March 27th! For details and links just keep on reading. If you are craving some dirty blues and rock n' roll, then there's a great band coming The Blank Club next week that I think you'll enjoy. 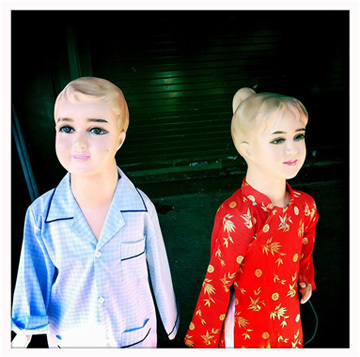 JD Wilkes and the Dirt Daubers has just released their third album entitled Wild Moon. 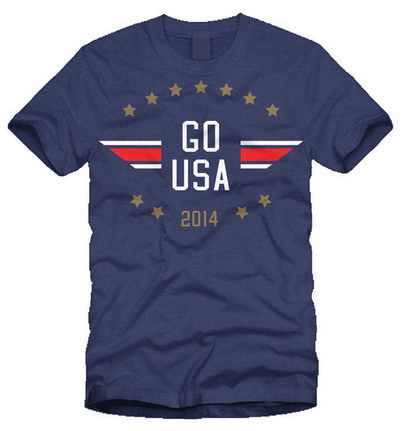 You can get a little preview by watching the YouTube video below. 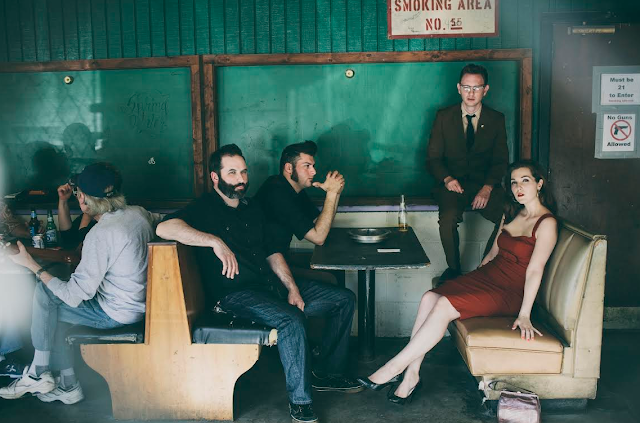 The band was originally formed as an old-timey acoustic outlet for JD Wilkes, but has since become fully amplified as you can hear in the video. Grab some Kentucky Bourbon and enjoy. BASIS is responsible for some of the highest ranked charter schools in the country. There operate a dozen for-profit charters across DC, Arizona, and Texas. However, it looks like there are branching out to the private school system and are launching their first two in San Jose and Brooklyn. 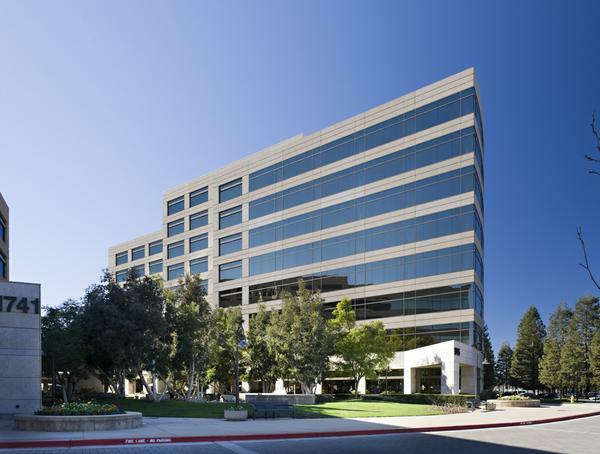 The Silicon Valley campus will be located in Midtown San Jose (1290 Parkmoor) and will eventually accommodate 800 students. The plan is to offer education from grades 5 through 12, with tuition clocking in at $22,000 a year (wow, private schools are getting expensive). 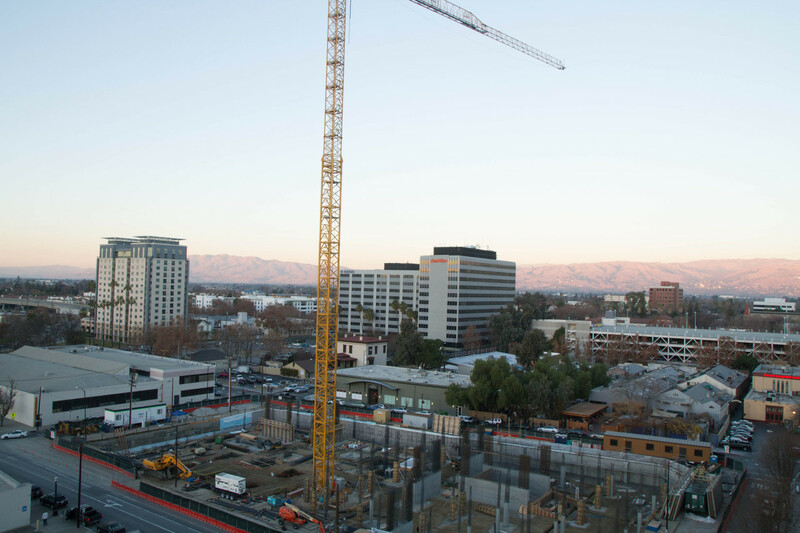 The San Jose site was chosen deliberately so that they could be in the "heart of technological innovation." It seems like their culture will mesh quite well with Silicon Valley, which comes closer to a meritocracy than any other region in the world. BASIS does not believe in the traditional "elitist model of private education," there will be no boards made up of influential parents/donors, and there will be no fundraising efforts. The curriculum is heavily STEM-focused (Science, Technology, Engineering, and Math). 8th Graders have access to nine different math options and the curriculum will be both challenging and based on international standards. This sounds like a school right up San Jose's alley! They are even constructing it in an office campus ;). Come check out a great event showcasing locally-made art and goods today at the San Jose Museum of Art. It is free to access the SJMADE mini-mart in the lobby, but you can also visit the galleries for just $5 after 5 PM. 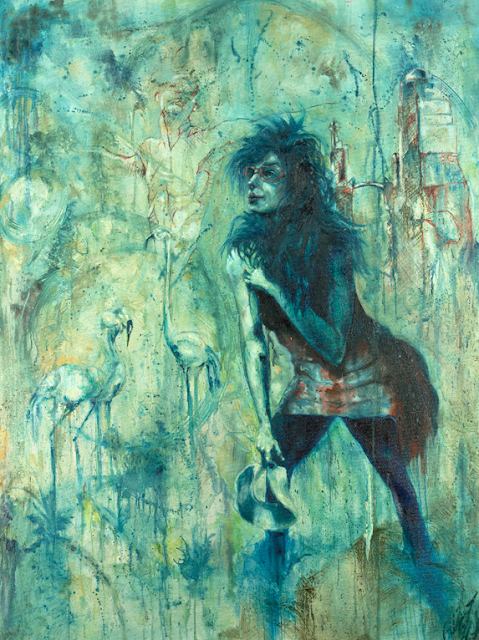 Admission to the workshop and galleries is just $5 after 5 PM (free for members). Admission to SJMADE Mini Mart is free. 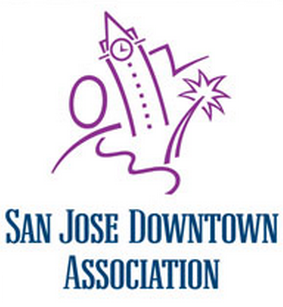 San Jose Made (SJMADE) is a platform for local San Jose makers, labels, brands, small businesses, and artists to showcase and sell current projects and goods. For one night only, SJMADE will gather a small group of its independent makers in SJMA’s lobby for our SJMADE Mini Mart. You can peruse the wares and then create a unique, up-cycled cup cozy or t-shirt bracelet with the help of GoGo Craft, a mobile crafting workshop that provides exciting and accessible make-and-take projects for participants at all skill levels. Remember the old Piercey Toyota lot on North First near the airport? That is about to become not one, but two hotels. On the table is a 145-room Hampton Inn and Suites as well as a 140-room Home2 Suites. 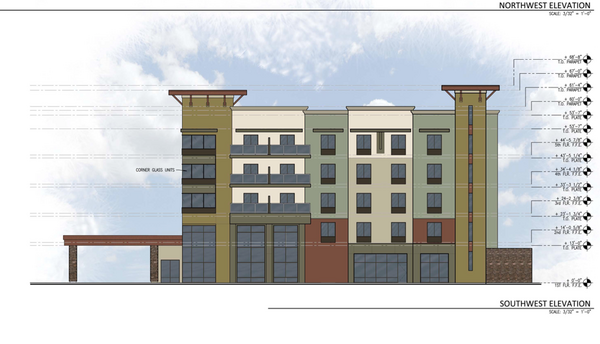 Unlike the SpringHill Suites and Residence Inn project also happening near the airport, each of these hotels will be housed in a separate building. However, I would be surprised if they did not share some of their resources and staff since the owner is going to be the same (Kalthia Group Hotels). I know some of the urbanists that frequent this site will not be impressed with five-story buildings, especially along North First where we could theoretically go beyond 30. Personally, I'll take it over an empty parking lot any day of the week. North First seems under-serviced by hotels, and we need these resources to help entice more large companies to the area. This is the 5th time I am doing this post. Each year it is more or less the same... we need to start getting some Michelin-starred restaurants in San Jose! 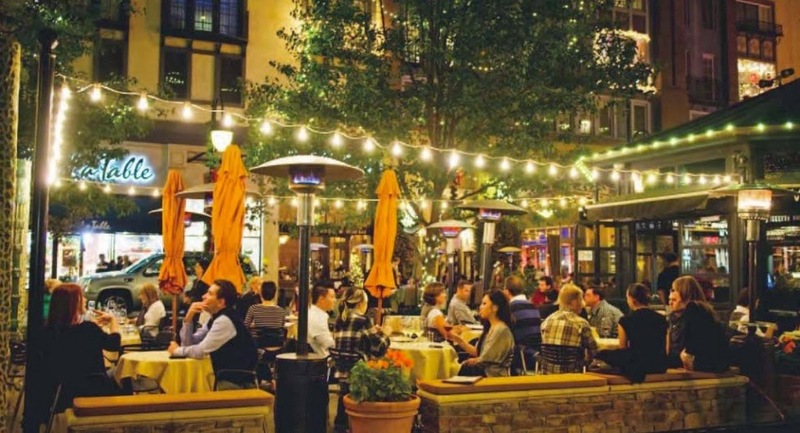 The Michelin guide is the most renowned rubric for measuring culinary greatness, and for the most part San Jose restaurants have been excluded from its pages. However, I think the foodie culture is growing here and I have high hopes for 2015. I created a Google doc listing all of the star recipients for 2014, along with tabs for all previous years and some general statistics. Below is an image capture from the doc. This year there were a total of 38 restaurants on the list, which is down from 42 in 2013 and the peak of 47 in 2012. 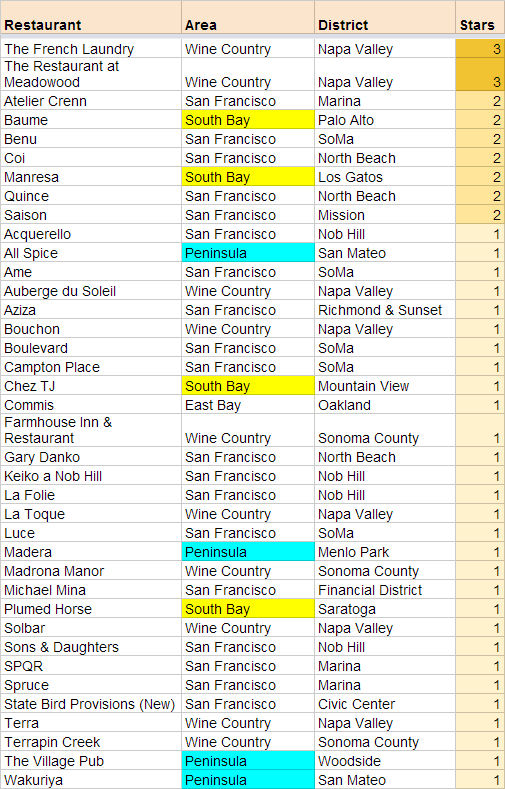 50% of the restaurants are locating in SF, 26% in Wine Country, 21% in Silicon Valley (split evenly between the South Bay and the Peninsula), and 3% in the East Bay. The only new restaurant on the list this year is State Bird Provisions (an American dim sum-style eatery). An Axis resident has decided to document the construction of Centerra across the street from his condo. Check out his blog over at http://centerra.tumbler.com. Great idea! An empty 76-acre Edenvale site near Highway 85 and Great Oaks could become the site of another Costco. This is land that used to be part of the IBM/Hitachi campus. In addition to the massive wholesaler, there would be 260,000 SQFT of new office space, ~50,000 additional SQFT of retail, and 720 housing units. The city of San Jose plans for this to eventually become and urban village connected with mass transit. One surprising side benefit of this development project is that $10 million would go towards the new San Jose Earthquakes Stadium. The money would be used for upgrading the stadium, including an upgraded seating system and riser, and a terra-cotta finish. 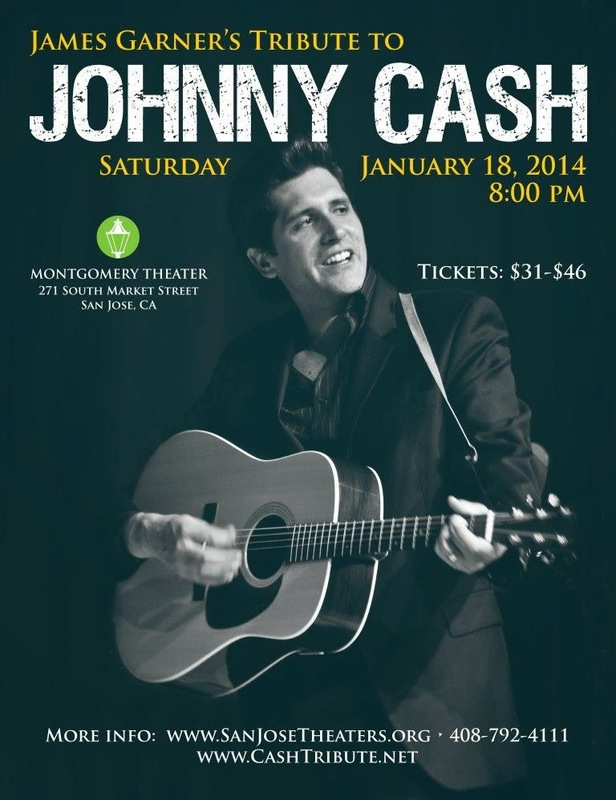 James Garner's critically acclaimed tribute to Johnny Cash and the Tennessee Three is coming to Downtown San Jose on January 18th. In addition to performing hits like "Ring of Fire," "I Walk the Line," and "Folsom Prison Blues," Garner will recount stories about Johnny Cash and his band. So you get both the songs and the story behind the songs. Tickets for James Garner's Tribute to Johnny Cash are available at SanJoseTheaters.org and range from $31-46. 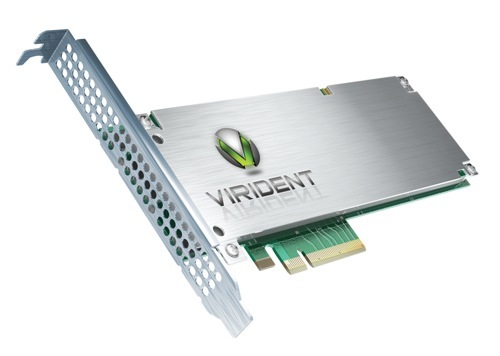 Virident is a storage company that specializes in flash-based technologies that are used in data centers. 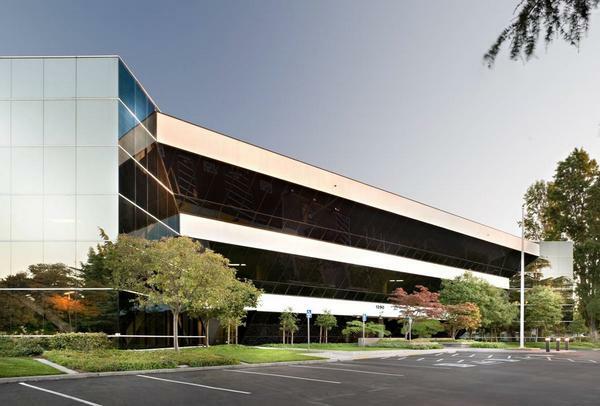 They have decided to move their headquarters from a 30,000 SQFT space in Milpitas to 68,000 SQFT at 1745 Technology Drive in San Jose. The building used to be part of the old Brocade campus before they moved to @First. Virident will bring with it over 100 employees, along with the potential to house nearly 300 in the new space. While the main reason for the move was to have room to expand, I like how a company executive also mentioned it was "closer to amenities employees may be looking for." In Houston, one of this issues that is currently holding back developers are the highways that bifurcate the city, especially in their downtown area. Gensler (which is a SF-based firm) suggested building retail underneath Houston highways to better connect city streets divided by highways and spur development. I have seen this concept in action when I visited Tokyo many years ago. Heck, there are even whole shopping malls built underneath streets and highways there. 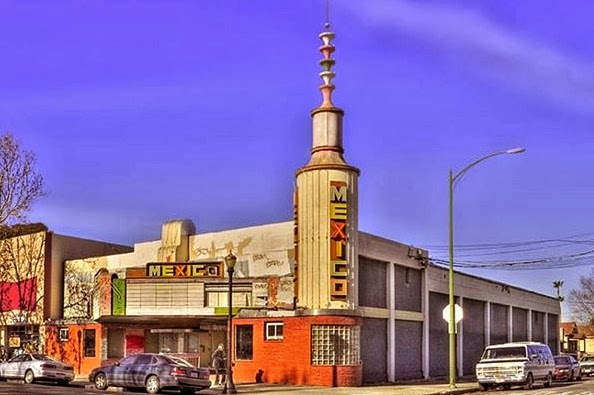 Building retail underneath highways and major roads could make a lot of sense for Downtown San Jose, especially where Highway 87 crosses Santa Clara Street and San Fernando Street. Eventually we will have major art installations in both of those locations, but having retail there would take it to the next level. 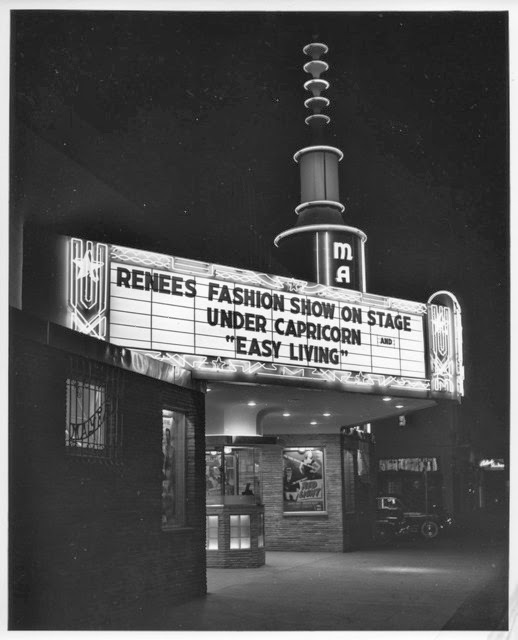 North Almaden and 87 (leading to Little Italy) would be another great spot. I'm sure there are several potential retail sites along 280 as well. Last month John Tortora, the COO of Sharks Sports & Entertainment, made several interesting comments about the future of the Shark Tank and Sharks Ice (the Sharks' practice facility which is also open to the public). It sounds like he is interesting in remodeling the SAP Center to keep it competitive for prestigious events, especially given the $1.3 billion stadium going up in Santa Clara. One of the specific things he mentioned is rolling out new technology like in-seat food and merchandise delivery. This is exactly what the 49ers are planning for the new stadium--a mobile app is used to have items delivered right to your seat. 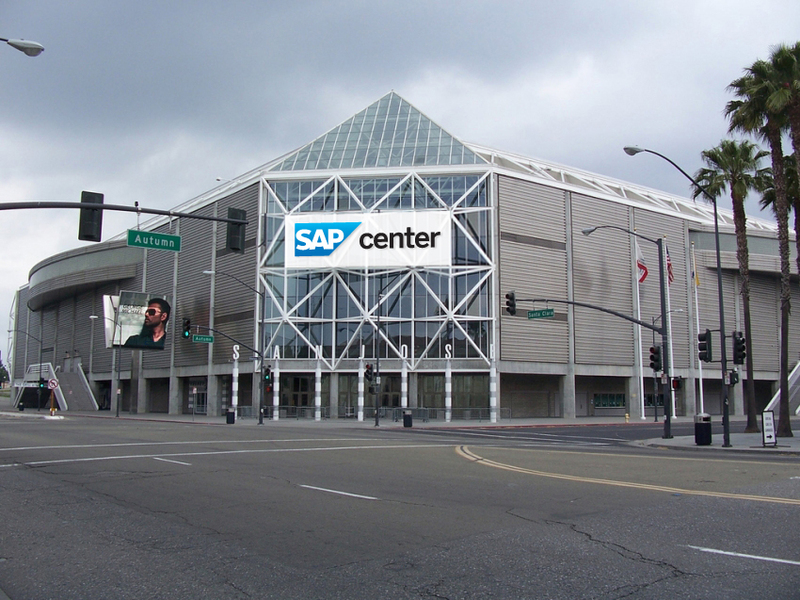 Tortora also has plans to expand the Sharks Ice facility a stones-throw away from Downtown San Jose. It is already the largest ice facility west of the Mississippi, but he would like to take it from four sheets of ice to six. 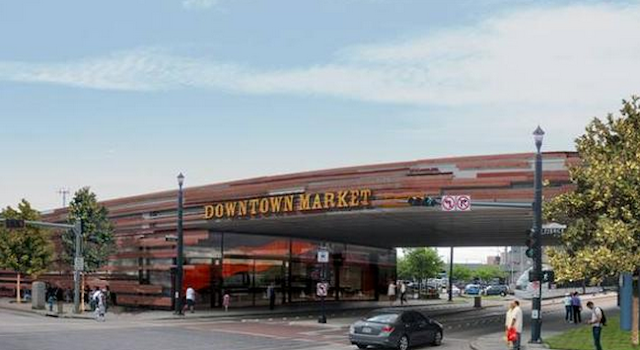 The total cost of that project would be in the $60 million range.